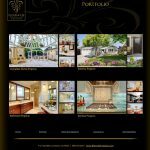 Every project is different. 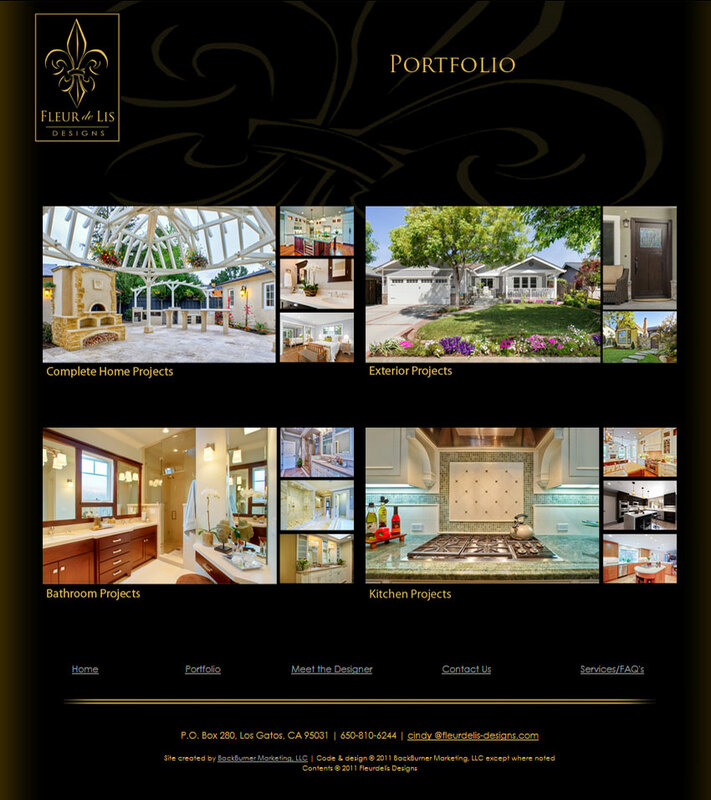 Here are a few ways we’ve tackled real world problems with actual clients. 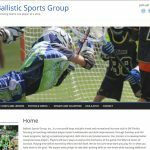 Sometimes, the goal was raising revenue, building or repositioning a brand, or creating and maintaining productive customer relationships. 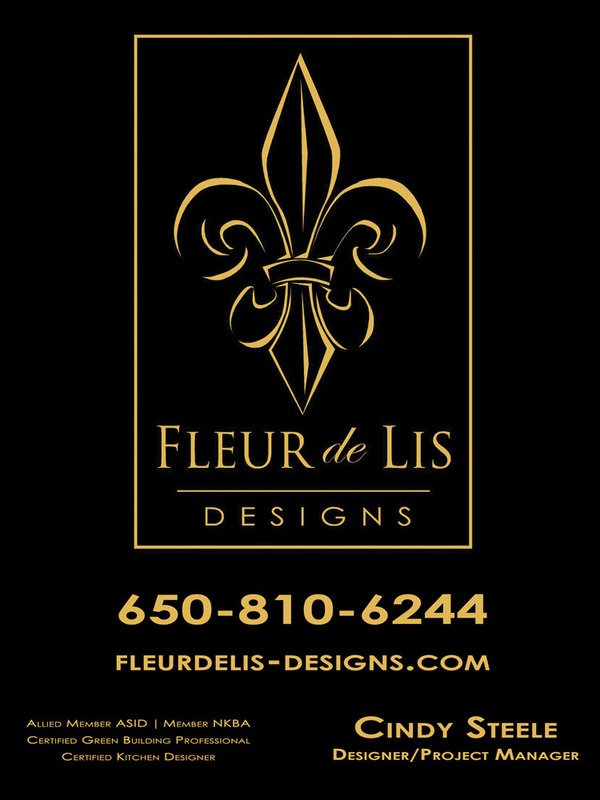 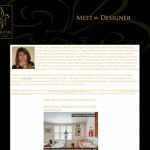 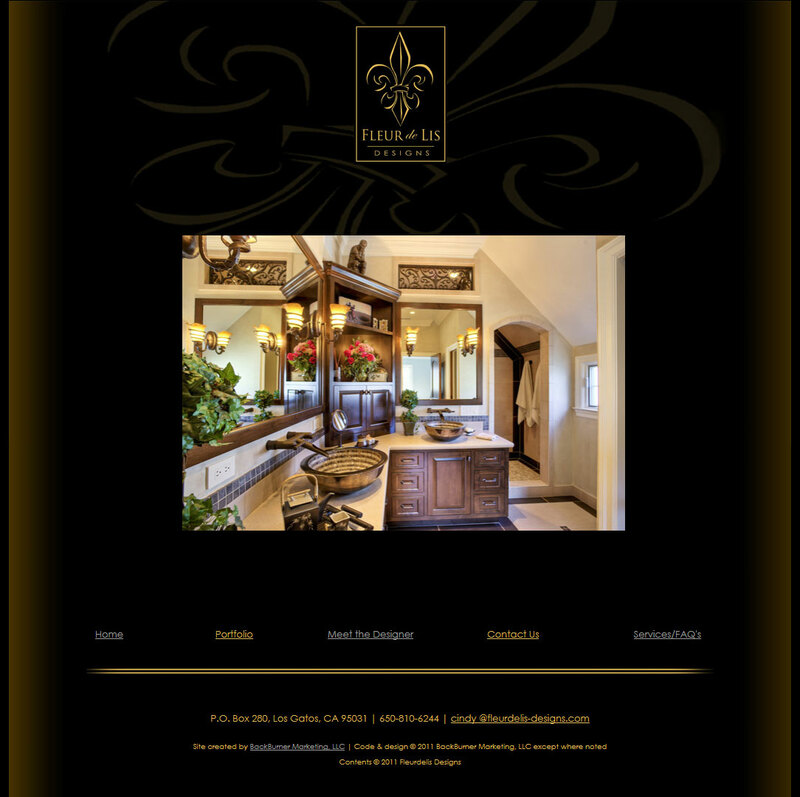 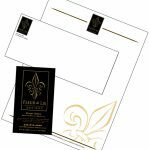 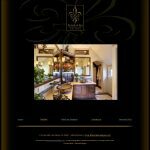 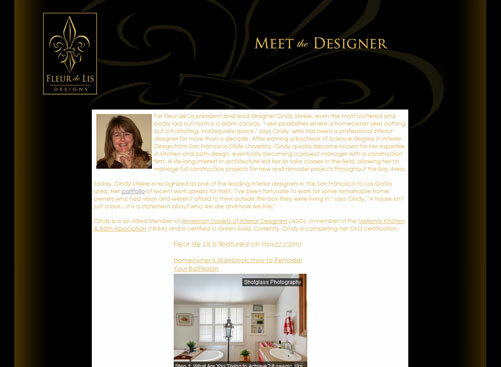 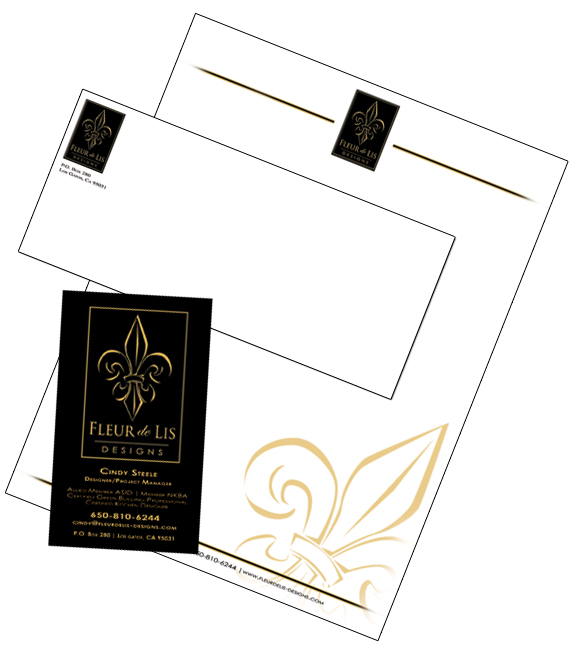 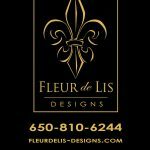 Fleur de Lis Designs was a startup home remodeling company based in California, who wanted a classy identity and web presence. 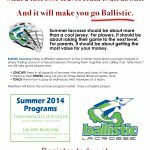 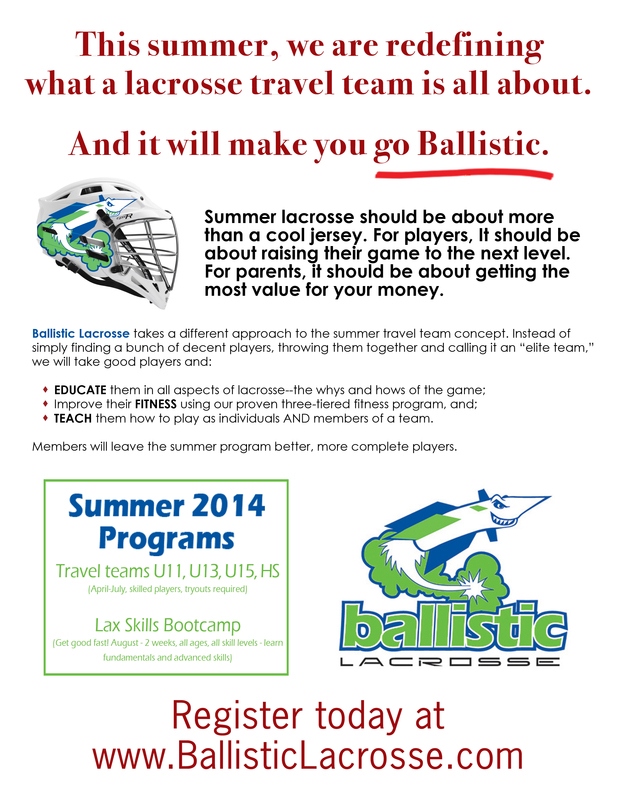 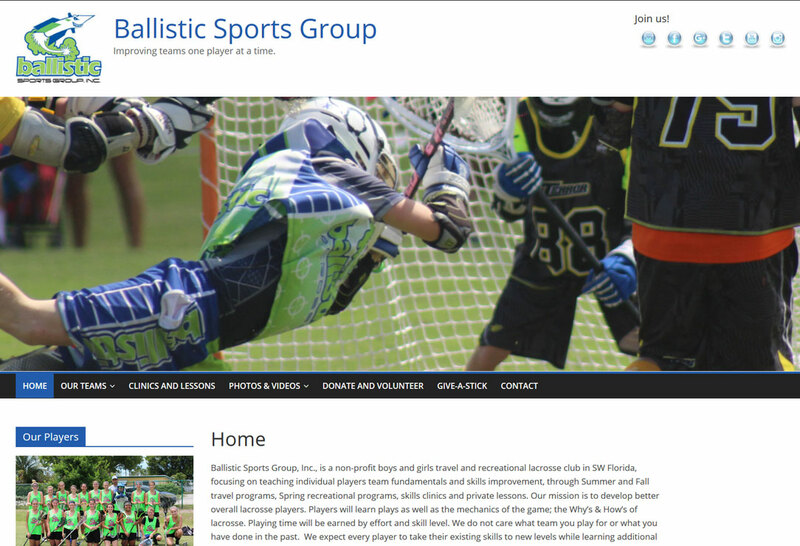 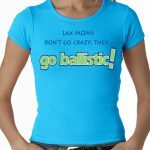 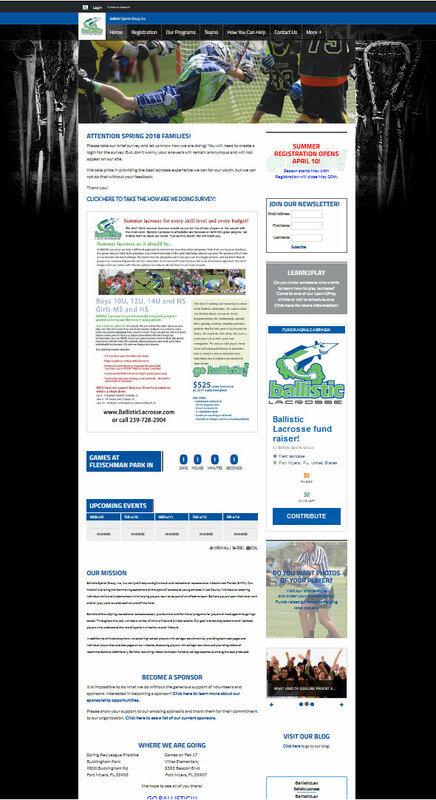 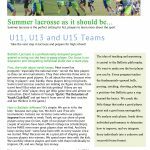 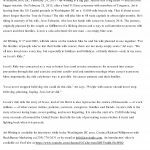 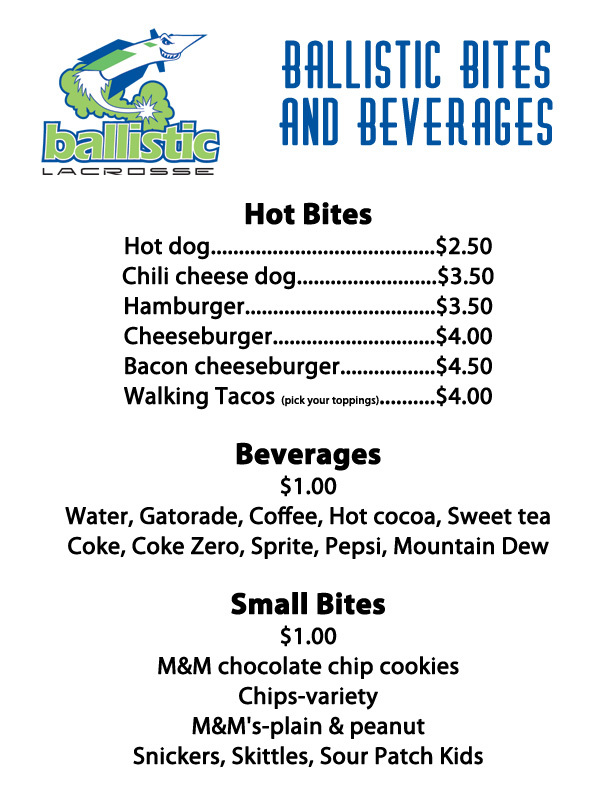 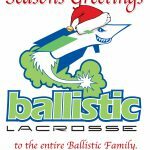 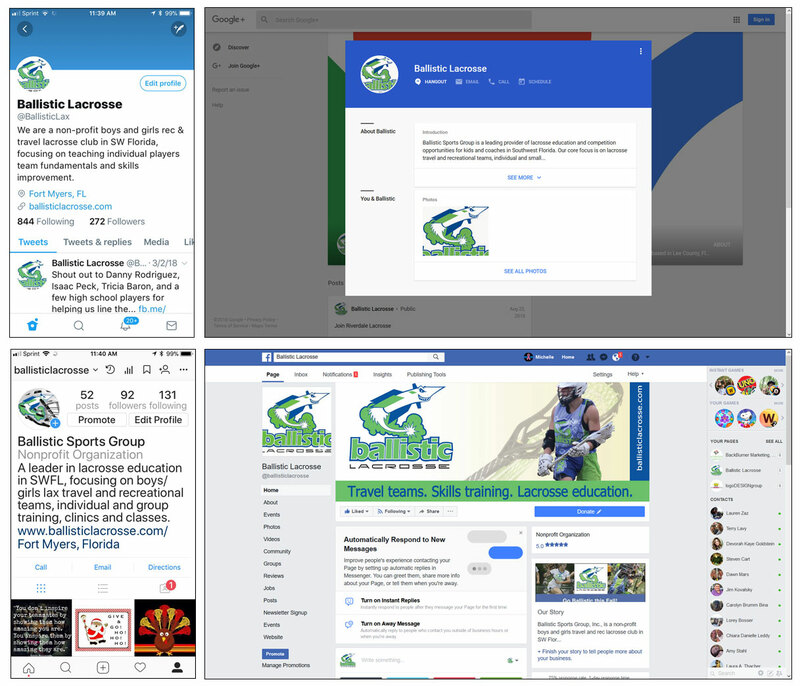 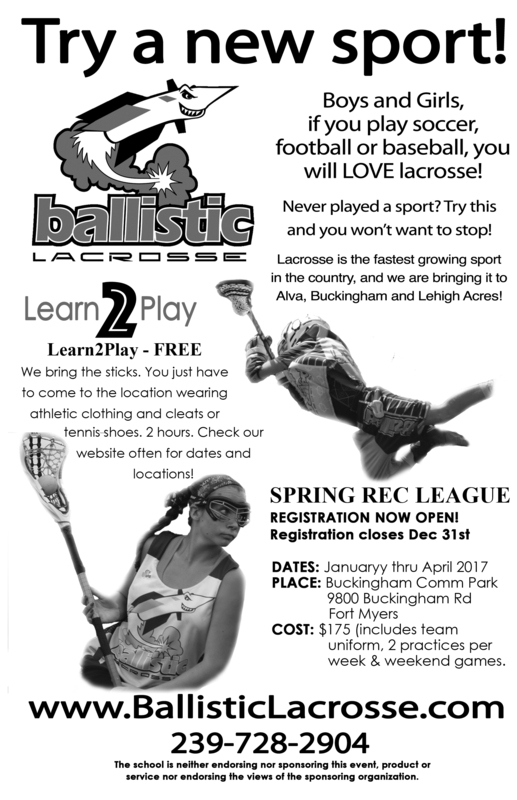 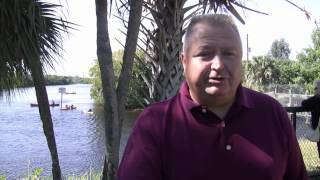 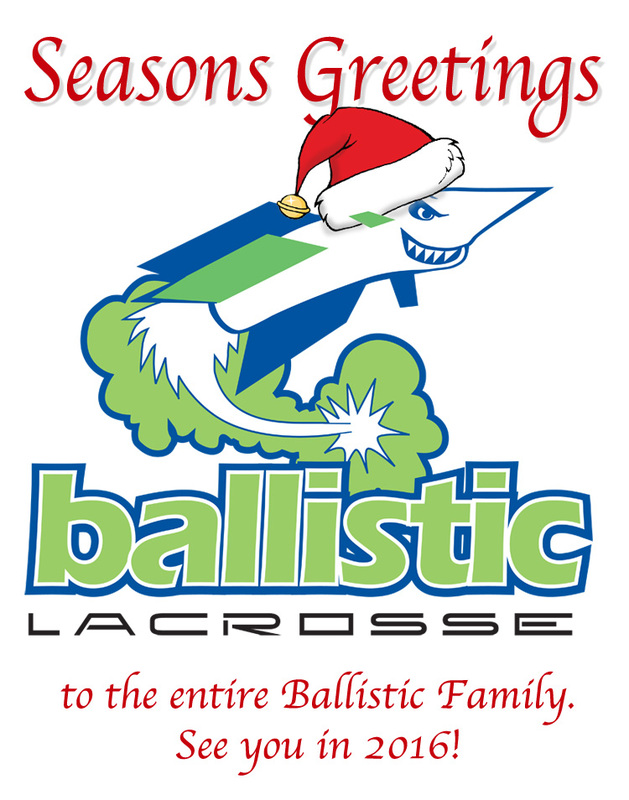 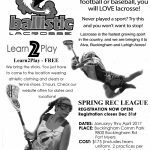 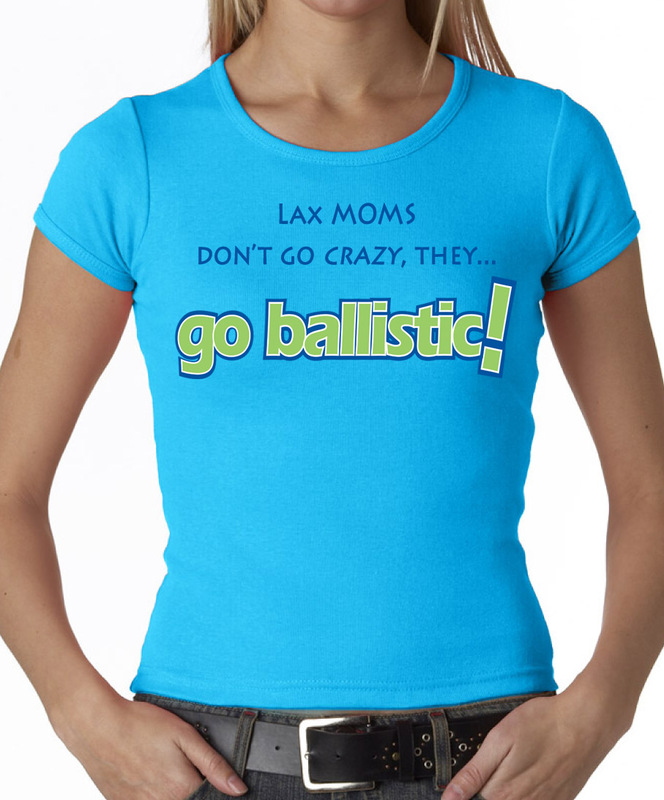 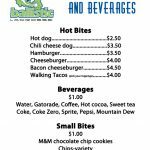 Ballistic Sports Group, a non-profit youth sports program based in Southwest Florida, is one of our more robust clients. 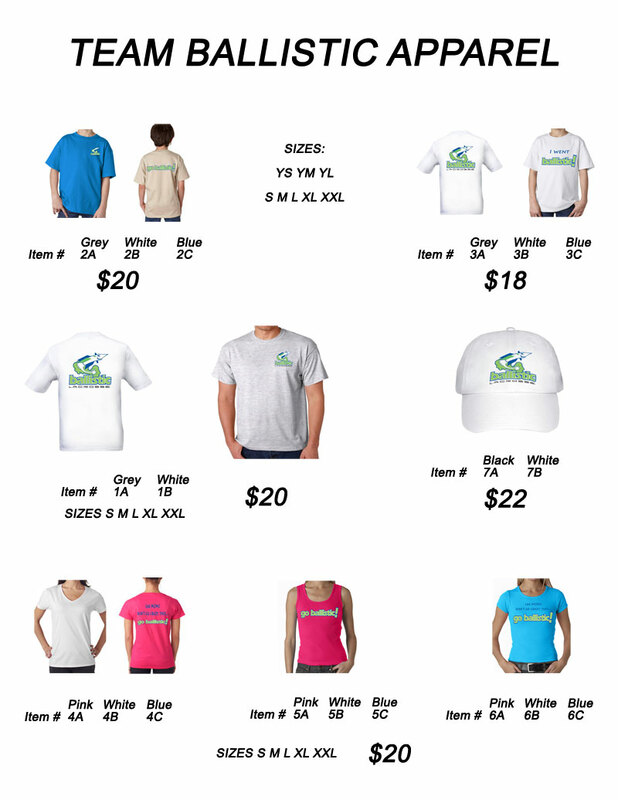 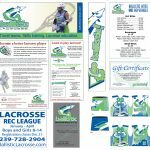 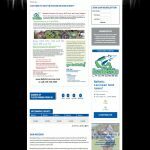 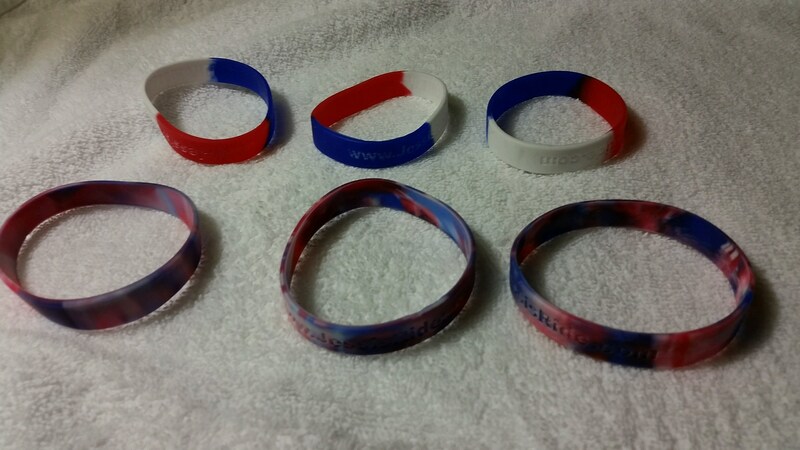 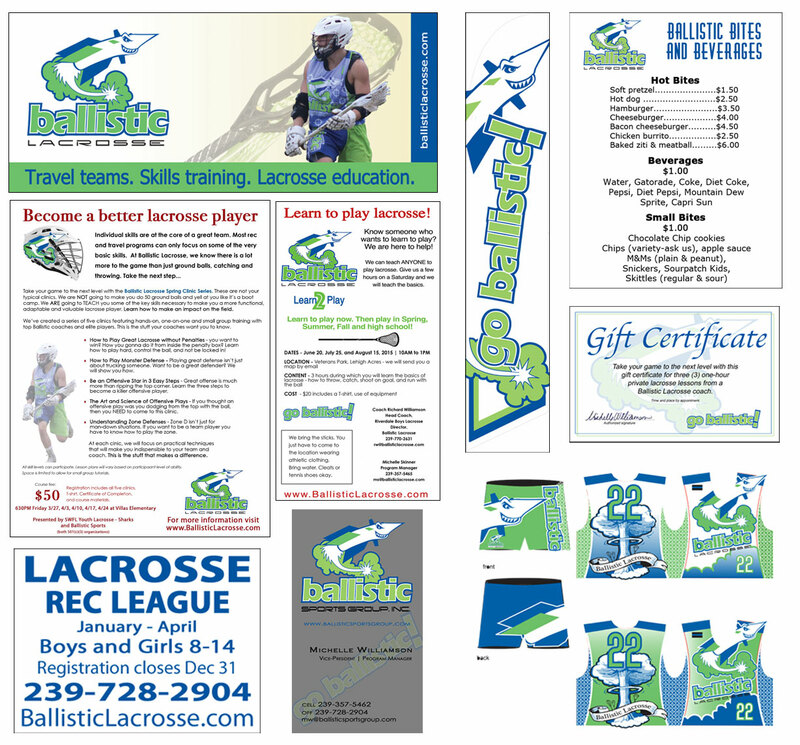 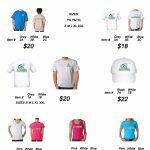 They needed the entire package--logo, web presence, collateral, apparel, and much more. 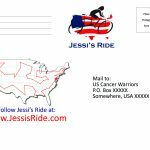 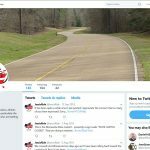 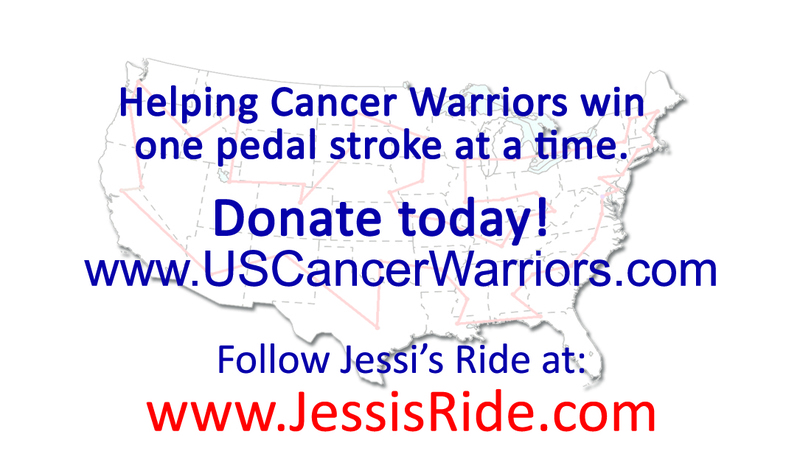 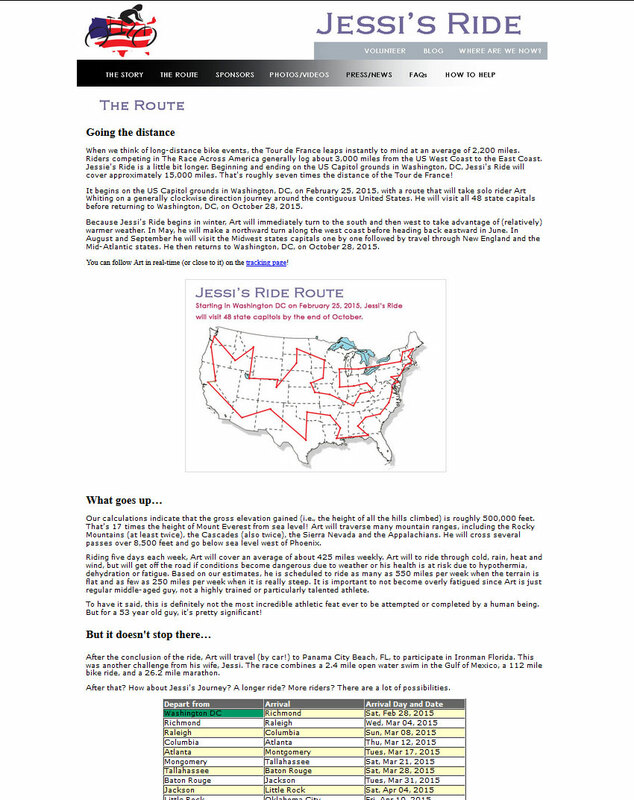 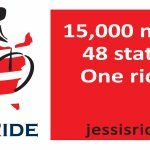 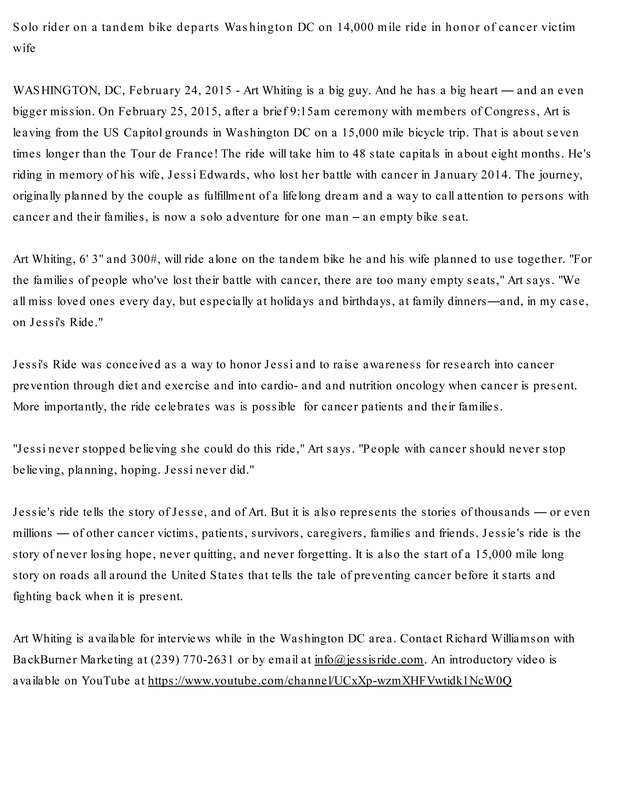 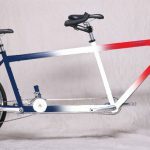 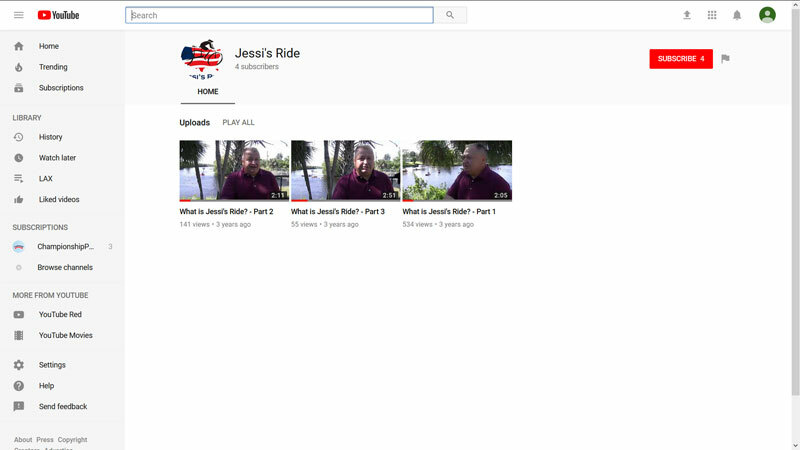 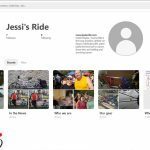 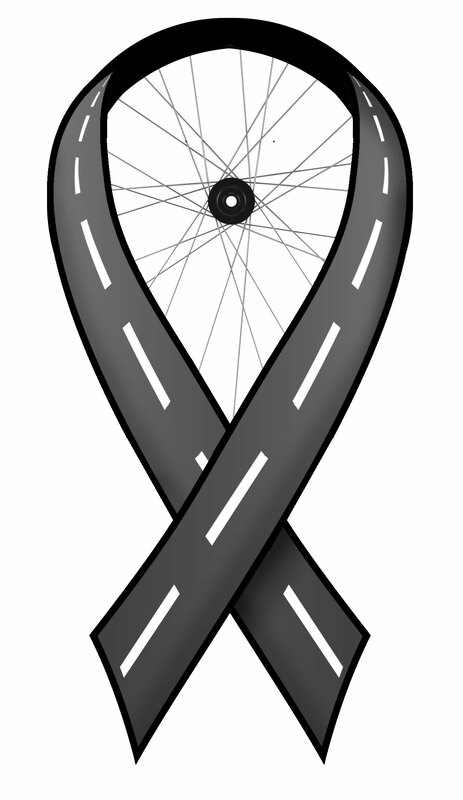 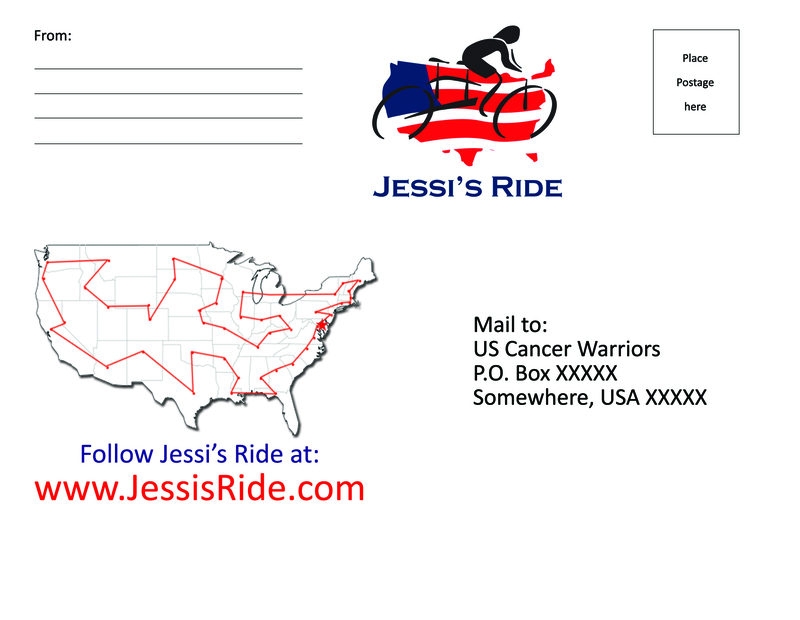 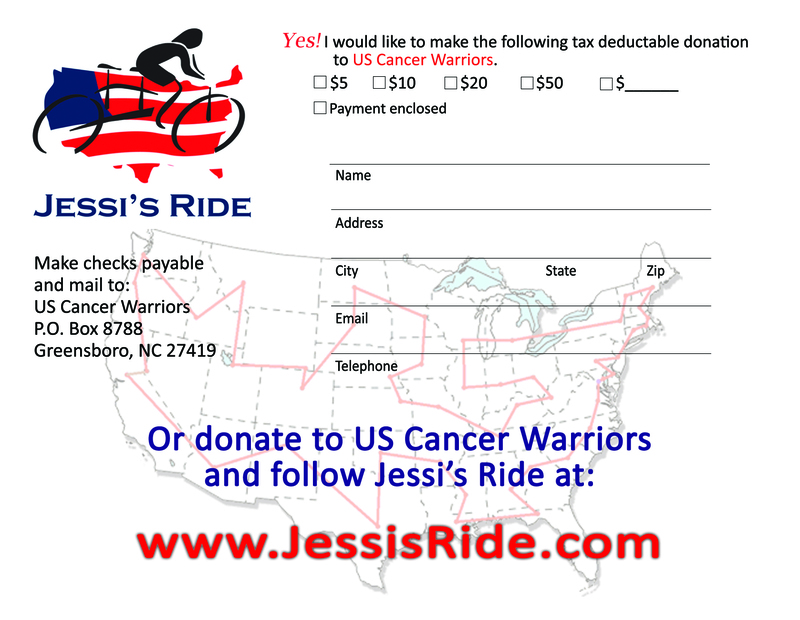 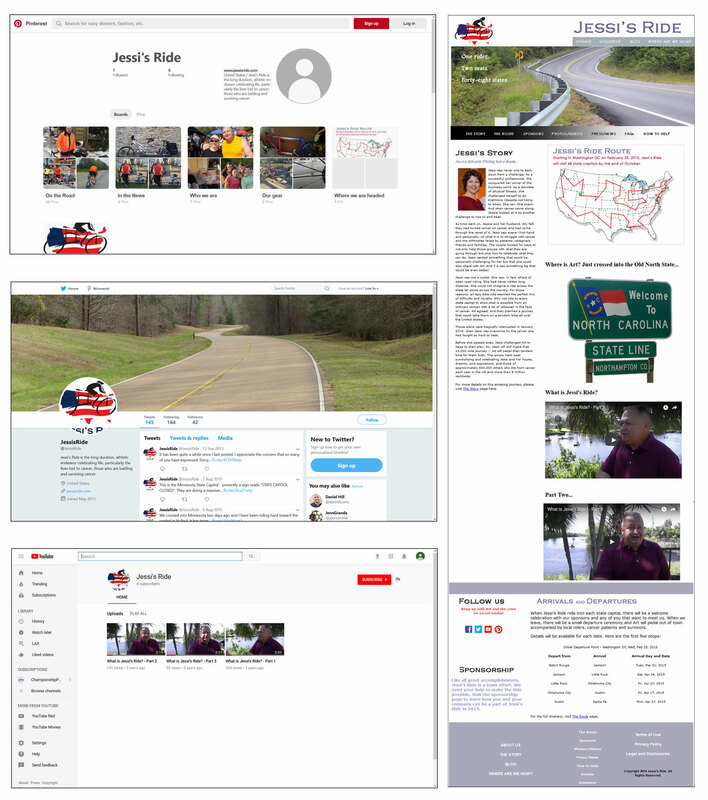 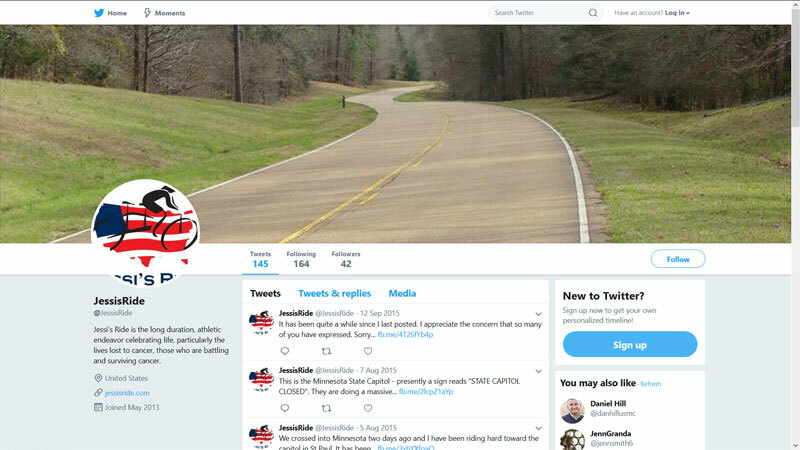 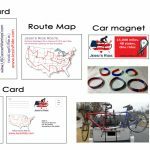 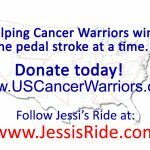 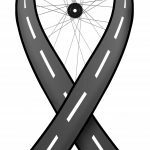 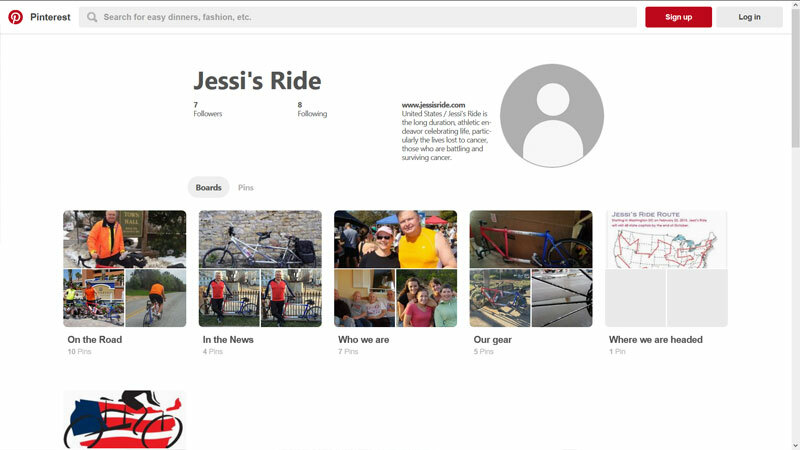 Jessi's Ride was a husband with a very ambitious dream to ride across the USA, hitting every State on his tandem bicycle in memory of his late wife, who had planned on doing this ride with him. 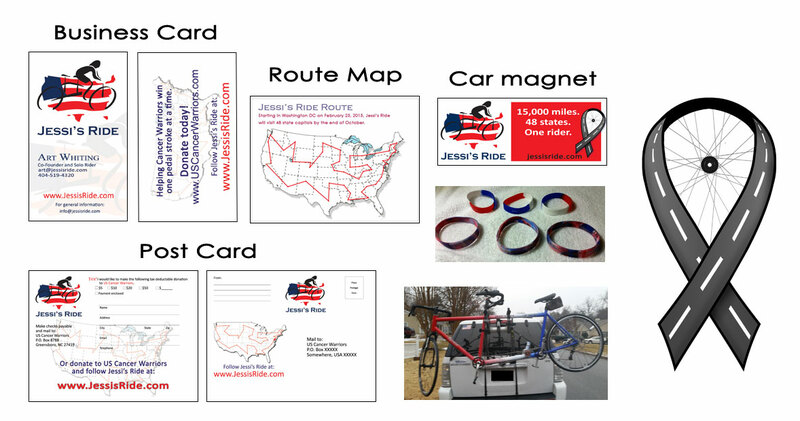 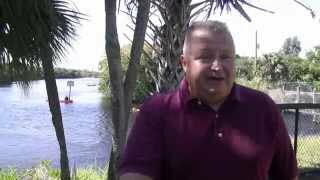 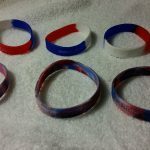 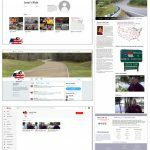 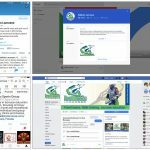 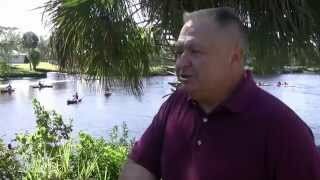 He came to us needing a logo, promotional products, videos, and press releases.